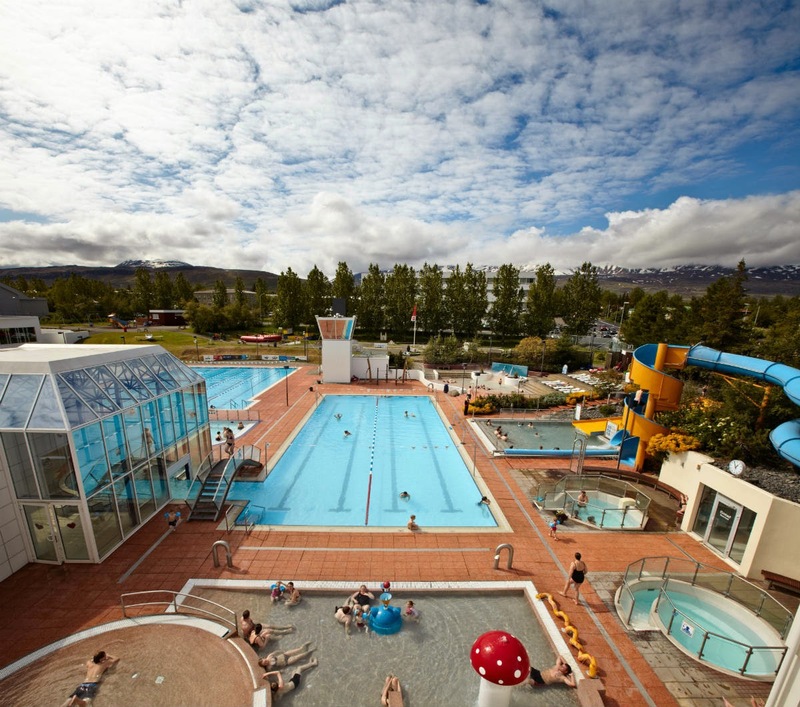 When looking to plan your next adventure, why not consider a road trip around Iceland’s Ring Road? 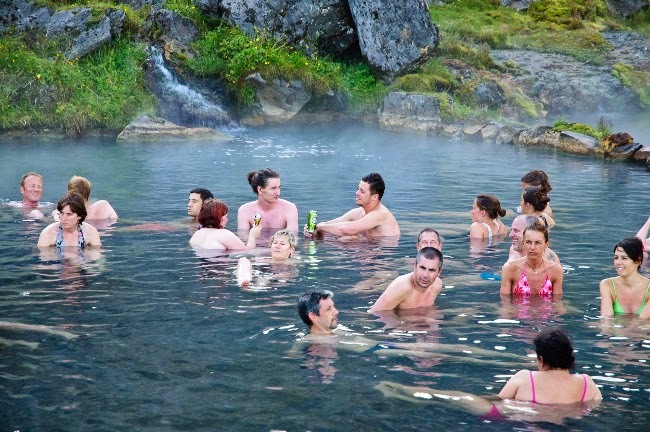 A vacation to Iceland should be on everyone’s bucket list. If it’s not on yours yet, let me lay out the case as to why it will be soon. 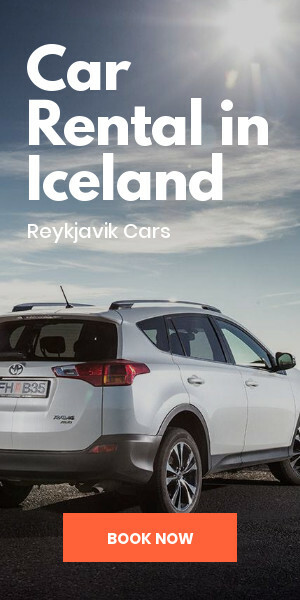 There are a lot of ways to take a road trip around Iceland, and it all comes down to your budget, desires, and travel style. So whether you’re a family of four traveling during school holidays, a couple taking a romantic trip around the island, or a group of friends renting a campervan and seeing where the day takes you, this is definitely the place for you. 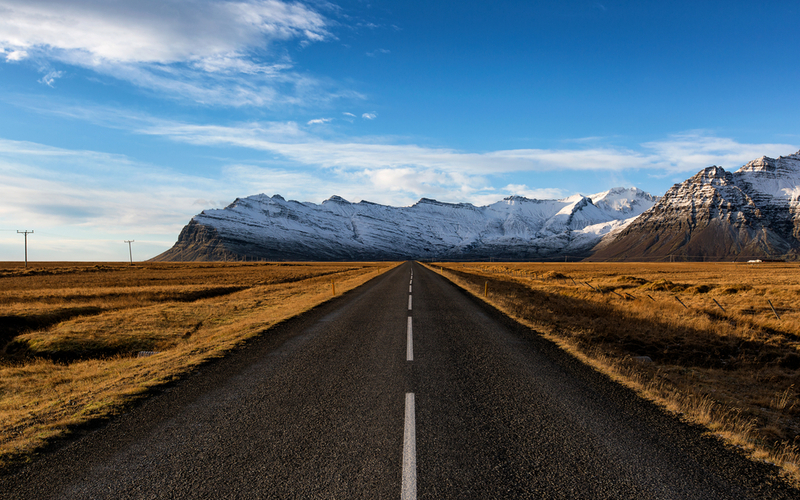 A road trip around Iceland is definitely the ultimate adventure. Let’s find out why. Ok, that may be an understatement. 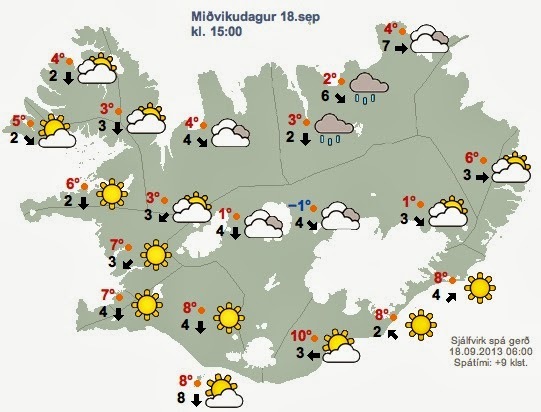 Iceland is perhaps one of the coolest places on the planet. That’s probably why tourism to the small island has grown exponentially over the last few years. 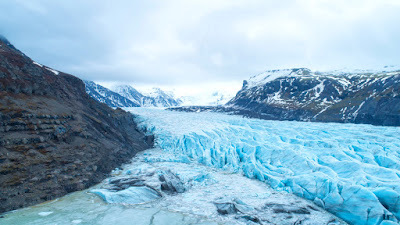 And when I say cool, I mean it has places like Vatnajökull glacier, where you can go snowmobiling or take a glacier hike and explore ice caves and glacier caves. 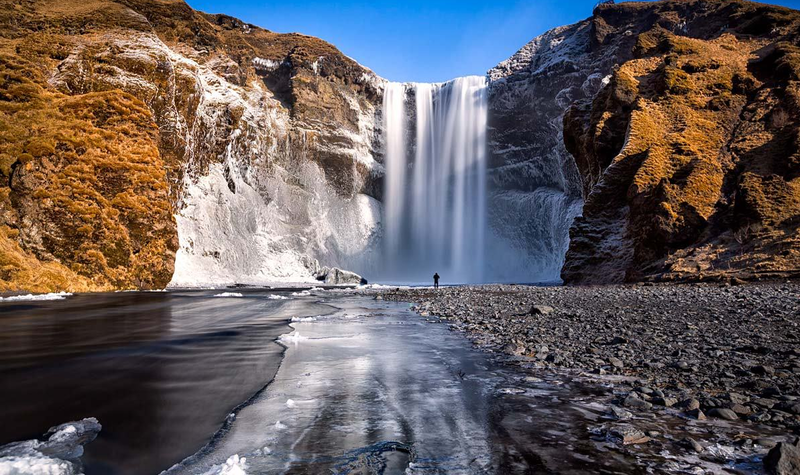 If glaciers aren’t your style, what about the 10,000 plus waterfalls like Seljalandsfoss, Skógafoss or the powerful beast Dettifoss? And how many people can say they’ve been on a black sand volcanic beach like Sólheimasandur? It goes without saying that some of the moments you treasure the most and remember years after any trip are the unexpected ones. Renting a car, campervan, or motorhome and driving around a small Nordic island with your closest friends or your loved ones is something you won’t soon forget. Throw in the fact that a place like Iceland is extremely unique and you’ll sure to come up with some crazy adventures. Only in a place where people eat boiled sheep’s head and there are active volcanoes can you truly say “you never know what to expect” and really mean it. 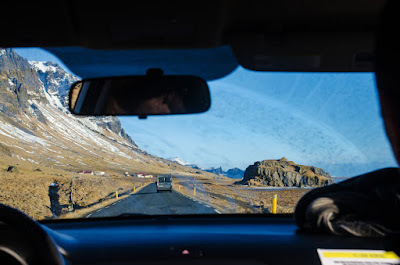 We wrote an article about how to plan the perfect road trip around Iceland. 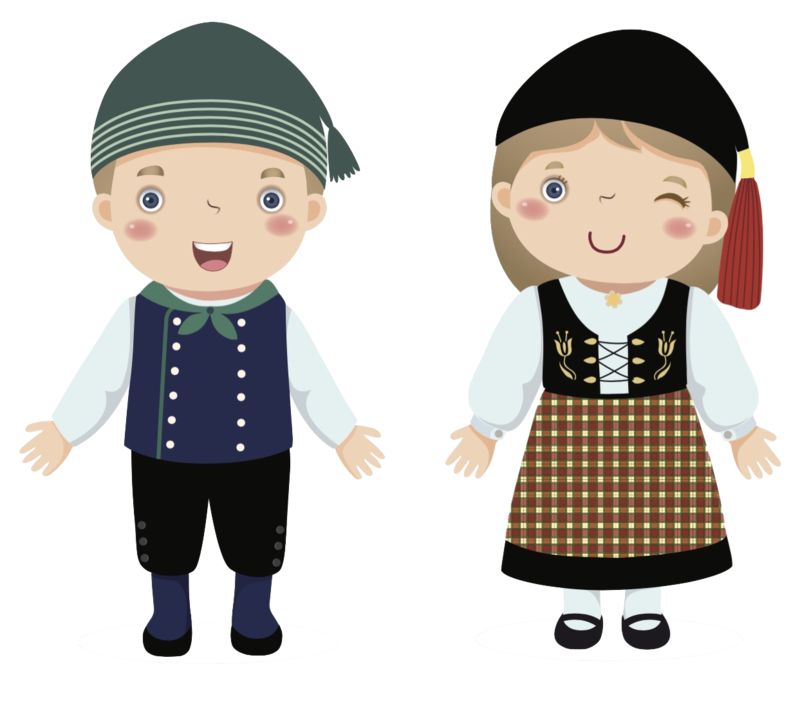 Feel free to take a look here. 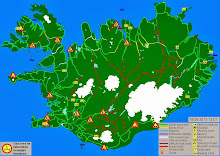 It lists all of the main sights you’ll want to see when planning your Iceland itinerary. What could be more suitable for a journey around a beautiful country like Iceland than a road that circumnavigates the whole island? You just hop in your vehicle and hit the open road! 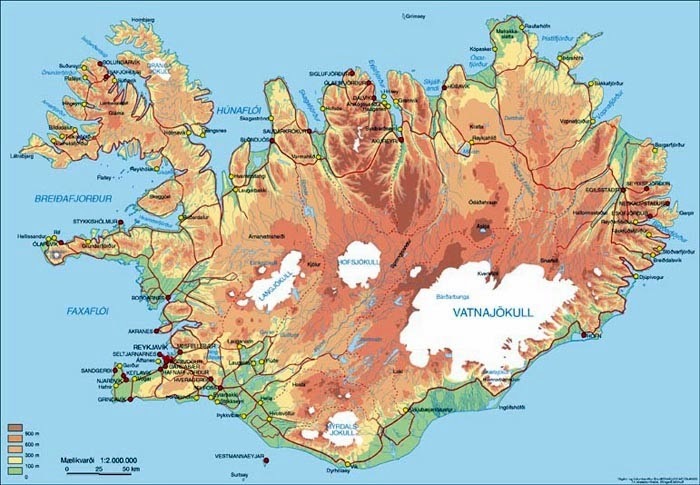 And what’s even better, many of Iceland’s main sights lay just off the Ring Road or are easy to access from it. 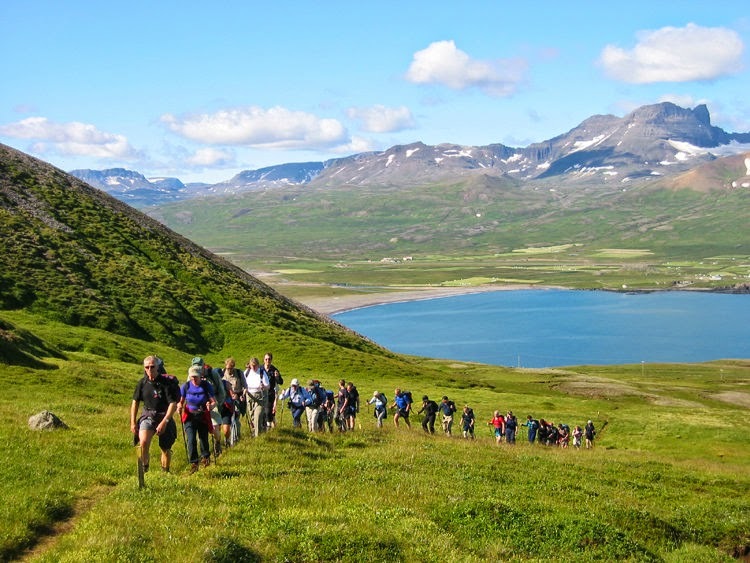 From Jökulsárlón Glacier Lagoon to Húsavik on the Diamond Circle route to the beginning of the Snaefellsnes peninsula, everything you need is right there! We’ve only got one life, and it’s important to live it to the max. 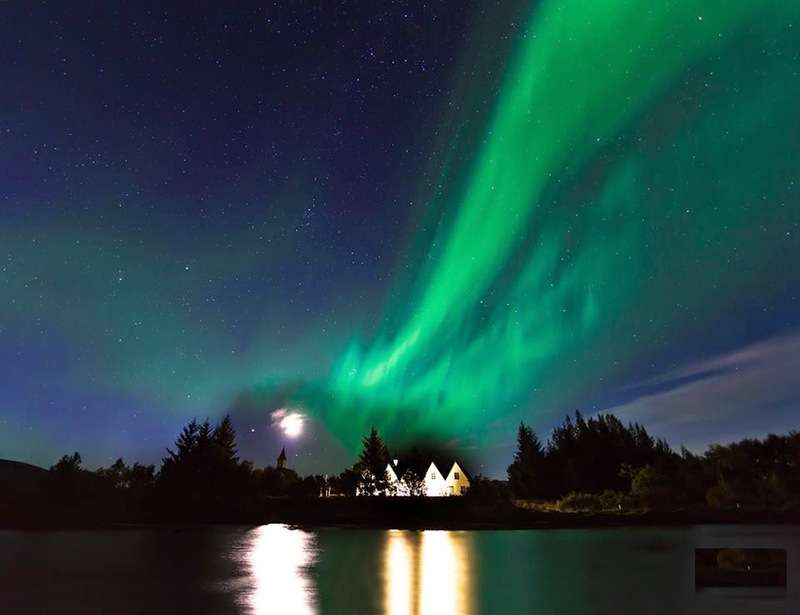 If you’re looking for spectacular sights and unforgettable experiences during your next getaway, then look no further than Iceland. Its shores are filled with new adventures that are just awaiting you.